The pictures are just mouth-watering! Yummy! Ay, the effort it takes to be “in the know”…mucho! What a great idea! That ice creams looks phenomenal. Mercedes, the ice cream is out of control good. De verdad. That ice cream looks yummy! I’ve always wanted to make my own ice cream so, when I have children, I can make them treats when it hot. It be a nice addition to the pool I expect to have in my backyard lol. Sujeiry, I hope you get the ice cream maker, the pool and the kids! Get a machine now. They’re cheap and worth it. Ice cream from the grocery has all kinds of porqueria in it. This reminds me of my life here in Los Angeles….eating tacos one minute and ice cream the next! One day, I will live the life with you in LA. Man, late as always. I need to get some organization going on in my life. It was a soft re-opening. You’re not behind! Thank you for sticking with me here too, mama. 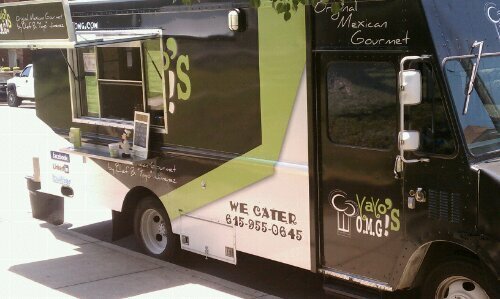 Had Yayo’s for the first time last week & it was terrific. 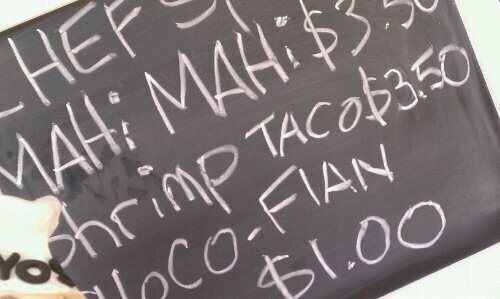 I especially liked the chorizo + brisket + chicharron taco. Sooo good! I think Yayo is going to do great in town. 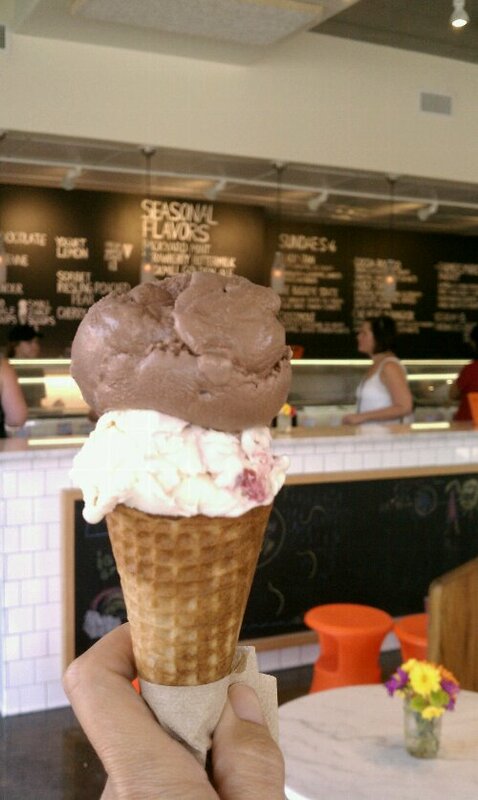 And on to Jeni’s…We made the milk chocolate today and it is positively delicious and sinful. The woman really is a rock star in my house. I hope to see you in line this week! I really love ice cream! That ice cream looks delicious! This reminds me of my beloved bestfriend. I looooovvvveee icecream! whenever i am offered dessert, I prefer to indulge in icecream calories over pastries or cake… Of course, there’s chocolate too. My son does too and he gets protective with “his” icecream. “Hellooo?” I tell him. I bought it! lol. two of my new favorite spots in nashville! 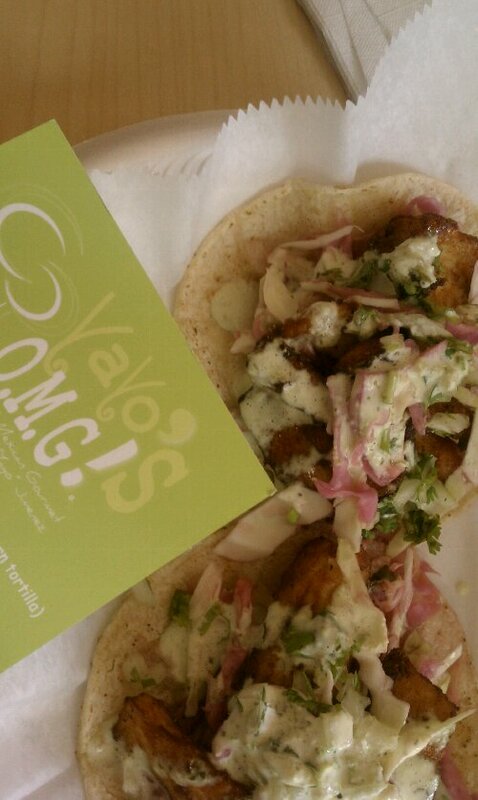 i sampled yayo’s a few days after they opened + absolutely loved it. we literally tried one of everything on the menu, which was delicious, but unsurprisingly, i was incredibly full afterwards. 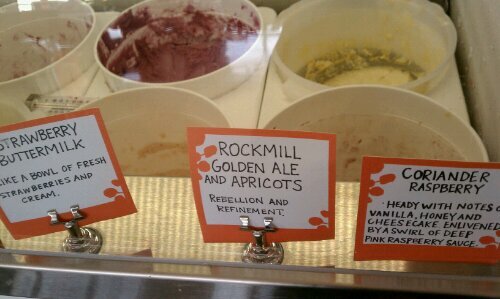 with jeni’s, i have the luck of living literally a 4-minute walk away. which means that i’m tempted to go every night (+ sometimes do). 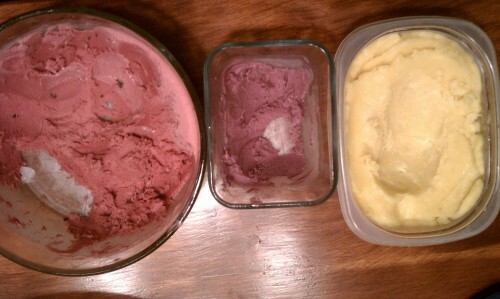 the ice cream flavors are just so interesting + tasty. glad i stumbled across your site – i’m diggin’ it! Carrie, I want some of that icecream and tacos and….how about you send some this way?!!!!! !